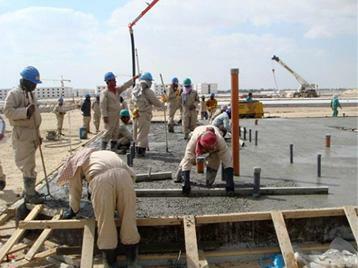 We have been able to provide our clients the best grade Civil Maintenance Service. Offered service is performed under the strict supervision of our highly qualified experts using the latest techniques. It’s not enough to build an impressive edifice and leave it to chance to fend for itself. It is somewhat like preparing a beautiful garden and leave it to the elements for its upkeep. It is with this view we approach our Civil Maintenance Work. This maintenance work that we undertake for our clients’ premises ensures an interior and exterior that promises of being well looked after. Civil maintenance services comprise overhaul and maintenance of buildings, residential premises, under construction places as well as commercial establishments. In this category we offer bespoke services. We amend and modify according to the specification of the clients. Our Civil Maintenance Work is time bound, cost-effective, minutely detailed and practical.